Life as a beginning runner. 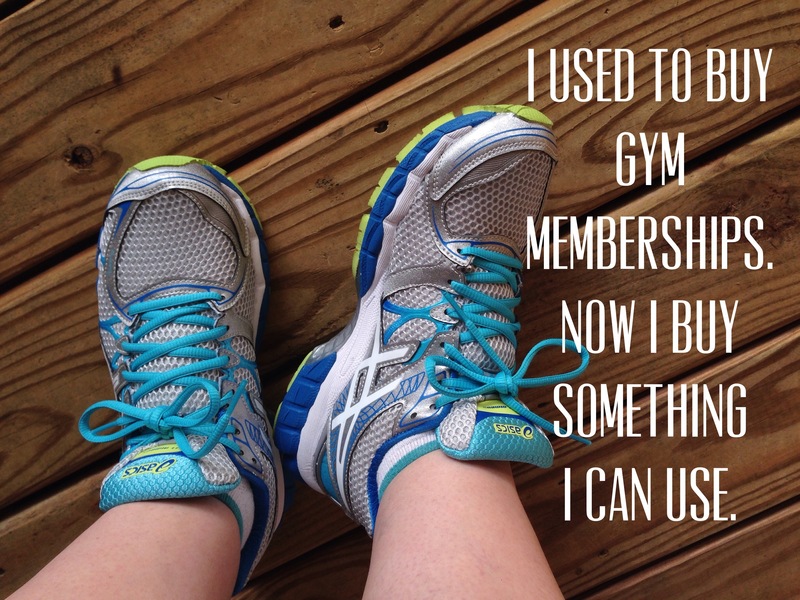 In August, my husband and I decided it would be a good idea to start running. I am not sure why… it was August in SOUTH CAROLINA! What were we thinking, right? We began the Ease in to 5K program (Couch to 5K). I have never run before in my life. It was something I never thought I would do. 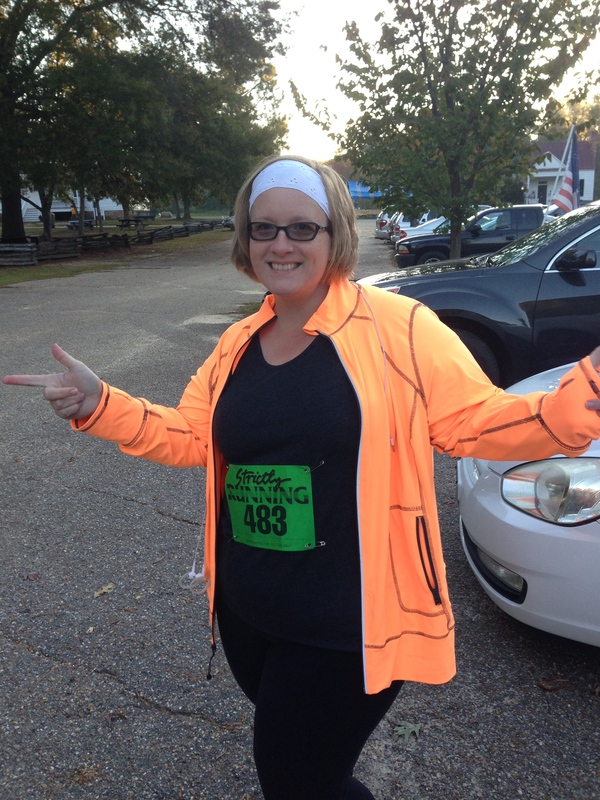 Since August we have completed our first 5K and are schedule more through the holidays to keep us moving. 1. Running gives me confidence. It’s a hard to explain but running makes me stand a little taller. Not just because of the physical benefits of exercise but because I can say I did it. 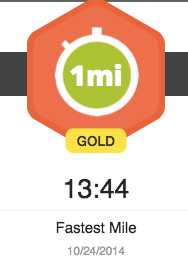 Prior to August I could barely run 30 seconds straight let alone 45 minutes that I do now. When it comes to workout plans I have not been known to stick to a plan. I stuck with it and when I complete a run no matter how short or long I feel a sense of accomplishment. I’m slow and that is ok.
2. I’m slow but that is ok. Speed is not what I am after. I want to finish. I am super slow. At times I wonder if it would be faster to walk but I keep trying. I know that everyday I get out there and complete a run, it makes me stronger mentally and physically. One of the things I enjoy about running is it allows me to let go of everything that is going on in my life. The only thing I focus on is meeting today’s running goal. Can I make it to the next tree/stop sign? I push through my brain saying, “Why are you doing this? No one is chasing you.” I have found that I don’t like to just run. My thing is intervals. It helps me push through to the next recovery time. 3. I am more aware of my body and what it needs. So many things are going on here. First off, my body is changing. I am not drastically losing weight but I feel leaner. My close fit differently in some cases they are too big. My body now gives me very clear signs when I eat things that are good for me and things that aren’t good for me. My taste/palette have changed. Processed foods taste gross. It’s almost like exercise has become the translation mechanism for my eating habits. 4. Sugar is the enemy and water is my best friend. There is not other way to say it. One week out from Halloween and I can say I have eaten my fair share of sugar and my body feels awful. I’m slow and sluggish. Sugar is everywhere and I need to be mindful of how much I am ingesting. On the other side of the spectrum I have learned just how important water is to the body. If I don’t drink enough when I run, I feel like I am literally running and going nowhere.